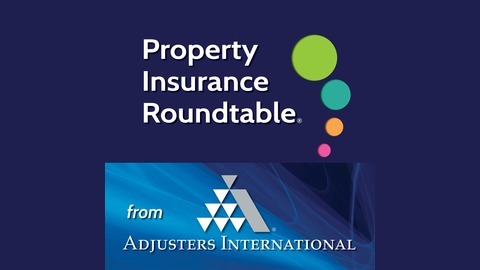 Adjusters International’s Property Insurance Roundtable features property insurance experts discussing current issues affecting first party claims. 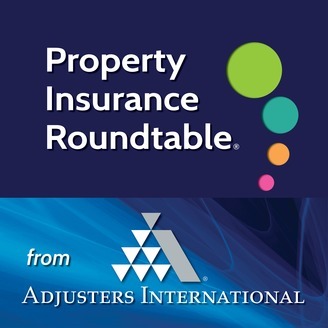 Each podcast focuses on a critical topic that is currently trending within the property insurance industry and includes real life examples intended to improve disaster preparedness. Experts discuss the legislative efforts supported by the National Association of Public Insurance Adjusters (NAPIA) regarding the Unauthorized Practice of Public Adjusting (UPPA), issues surrounding Assignment of Benefits post-disaster, and more. "The National Association of Public Insurance Adjusters (NAPIA) was established in 1951 to promote a higher standard for policyholder advocacy. Public insurance adjusters are licensed to serve the general public and deliver knowledgeable and experienced representation when filing a claim for property damage. The founding members of NAPIA envisioned an association that would provide the appropriate resources for policyholder advocates in pursuit of successful claims resolution.1"
[1:07] What are the biggest legislative challenges in the U.S. today? [3:43] How are these challenges helping or hurting both consumers and insurance professionals? [9:58] What are the major legislative priorities right now? [12:03] Recent examples of recent major Case Settlements/Briefs. [19:31] How can listeners help achieve future legislative goals in support of policyholders, consumers, and other insurance professionals? Ordinance or Law Coverage: Code for Recovery! Proving an Insured Loss: Policyholders Need Experts Too!